← Sounds like the original PUP’s to me. Usually these polls fall into one of two categories. Either they're close, with the winner being within 10 votes of second place, or the winner runs away with it. This week wasn't close, but it wasn't exactly a run away victory either. 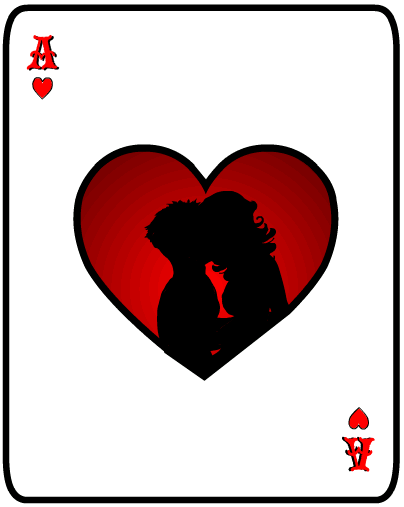 But in the end I guess that wouldn't really matter to Nug whose Ace Of Hearts won this contest. Congrats Nug and well done to everyone who entered. Hey thanks for the votes guys! Greatly appreciated! Is Dblade still doing prizes? Or did Madjack break the Item Dispenser with all his Christmas goodies? @Nug- dblade was meant to be doing the weekly/ bi-weekly item polls rather than contest prizes, so sorry no prizes (unless SantaJack wants to do so, but I haven’t asked). @Nug. Congrats dewd. I told my wife Bre you were going to be the one to beat. Not the least bit surprised you won. It was a great piece. 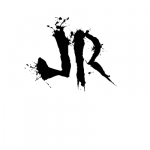 @JR… Awesome! I really didn’t want the responsibility to go looking for something to add. That’s a tedious and stressful process. Trying to find something cool as a stand alone piece, but also with potential to be used as so much more??? “Ain’t nobody got time fo dat!” I would have given it to Second Place. Props to Dblade and Mad Jack for having the patients. Calls to mind some of my more ‘interesting’ card games. Good job, Nug. Simple and beautiful. Great work, Nugarius! @Neger… Thank you for your compliment.